Sought-after Steven's Meadows home that has been updated with new high end laminate flooring through out the basement, new lighting and designer paint inside and out. The sunny kitchen has new countertops, back splash, floor tiles,newer appliances and gas stove. 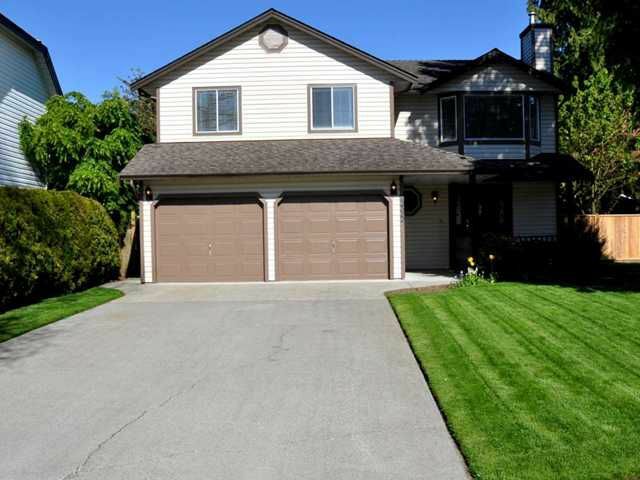 This home is very open and spacious with newer roof, two decks, one off the kitchen and one off the family room to allow you to enjoy the landscaped and fenced backyard. The master bedroom is spacious with an ensuite bath and a walk in closet. This home has a wonderful flow and shows very well! Easily suited! Open house Sun July 3, 2-4pm.